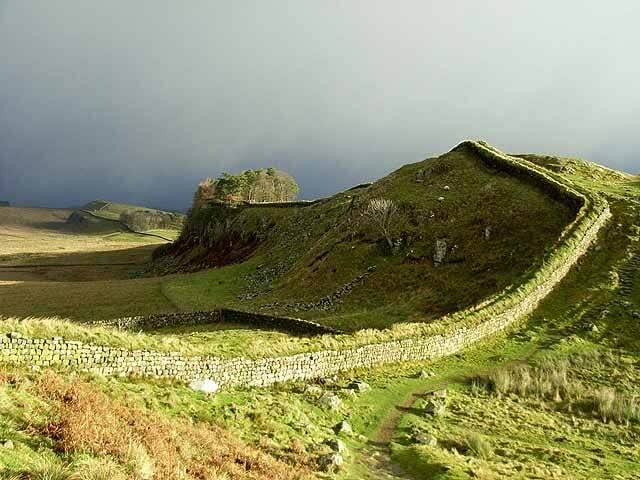 Hadrian’s Wall is currently celebrating 30 years as a World Heritage Site. Every year hundreds of thousands of visitors come from all over the world to see the historic location of Emperor Hadrian’s goal to make the Roman Empire secure from Barbarian territories, which in this case presumably meant the Scots. It was built by a force of 15,000 men in under six years, which is as astounding today for its sheer vision as it is for its engineering. 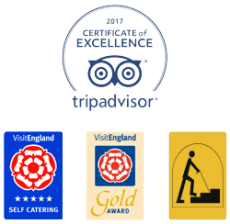 Thousands of years later, you can explore bath houses, turrets and shrines, visit galleries and museums and watch live excavations uncover fresh details of ancient Roman Britain before your eyes. Whether you want to take long walks along the Wall or visit the existing forts and visitor centres, such as Birdoswald (link below), Hadrian’s Wall is a unique, must-see monument and a remarkable place to experience. In its heydey, the Wall sprawled across 73 miles from Wallsend in the east to the Solway Firth in the west. Although the curtain Wall itself finished at the Solway Firth, its forts, mile castles and turrets continued down the Cumbrian coast to Maryport with further forts marking the miles beyond to Ravenglass. 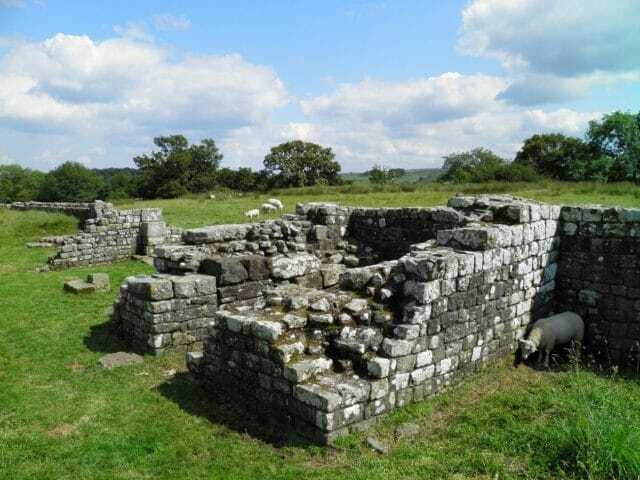 One of the best-preserved forts along Hadrian’s Wall can be found at Birdoswald. The partially excavated site clearly shows the outlines of the fort, its gated entrances and internal granaries. The east buy cialis daily use online gate is one of the best preserved on the Wall, with a particularly beautiful section of Hadrian’s Wall nearby (easily accessible from the car park). West of the fort a section of the turf wall is clearly visible, while a magnificent view over the Irthing Gorge can be gained by walking up the hill from the south gate. Regiments from Dacia (modern Romania) and Thracia (modern Bulgaria) were based at Birdoswald in the early 3rd century AD. By the 5th century, the north granary had become the site of a large timber building, probably a hall, suggesting the continued use of the fort site as a base for a local warlord. You can find out about other places of interest by clicking the link below. Hadrian’s Wall has been included in the 2017 holiday ‘hot spot’ guide in The Guardian.